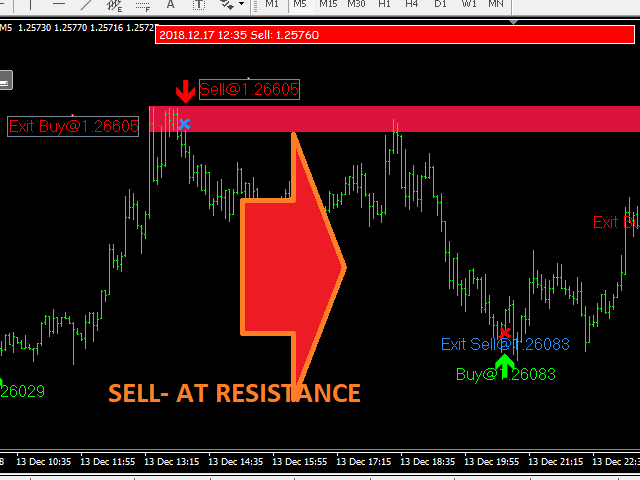 SUPPORT AND RESISTANCE ZONES ( WEEK MEDIUM AND STRONG ADDED ) . 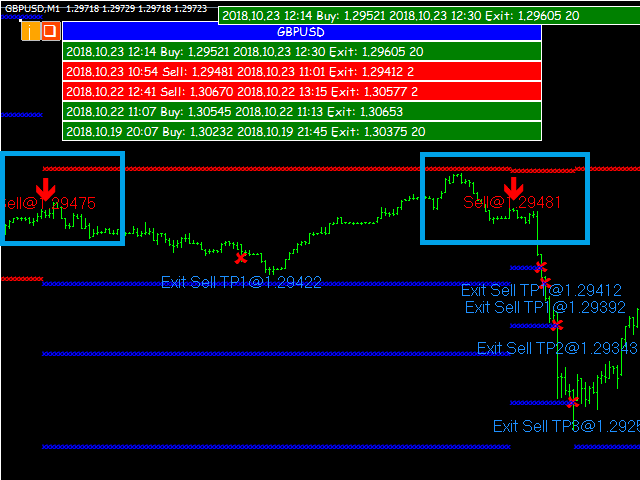 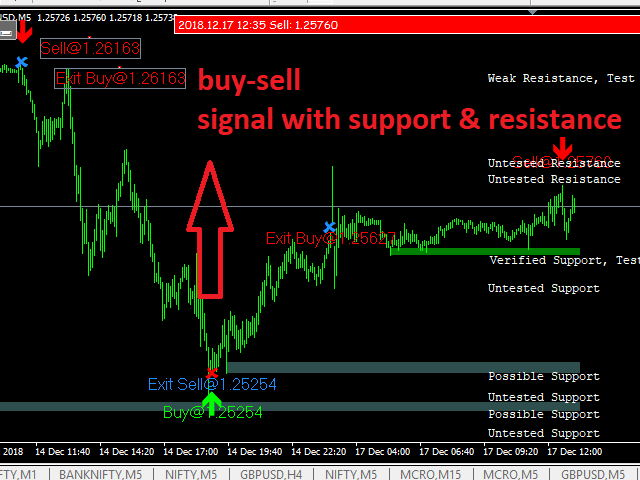 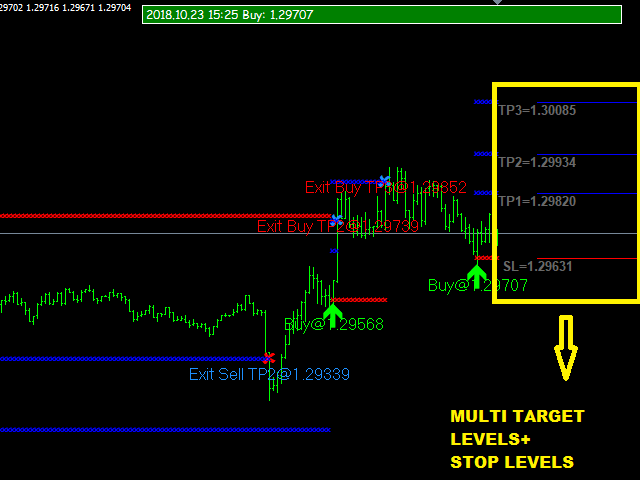 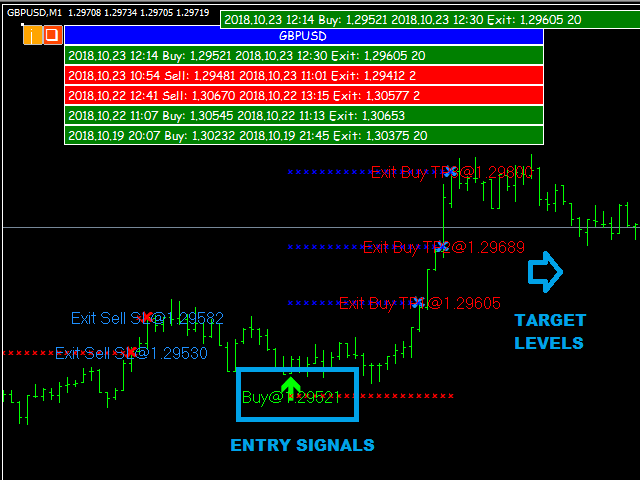 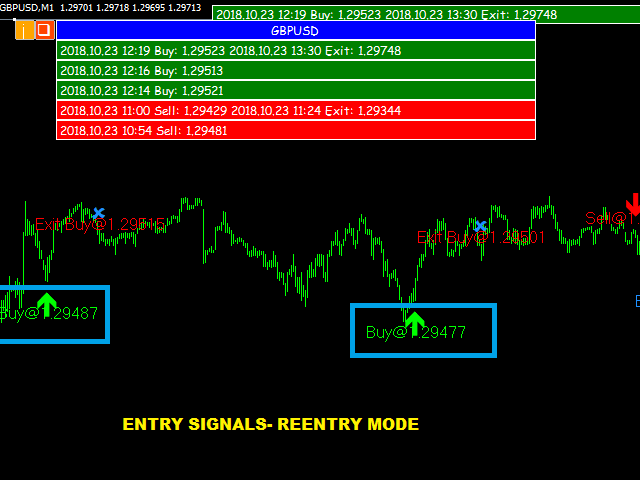 The Signals are stronger when they are at such zones. 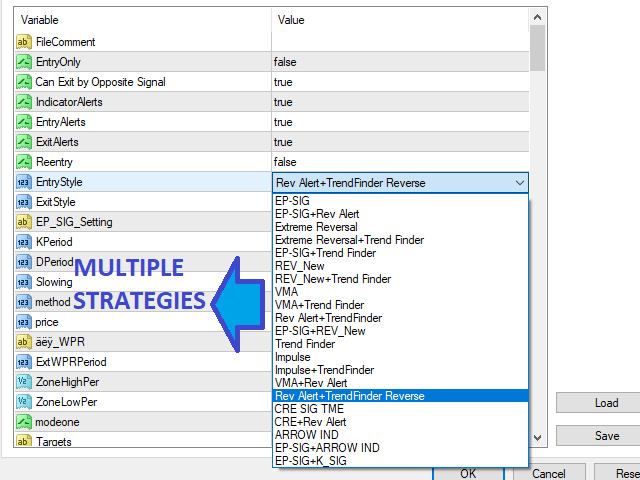 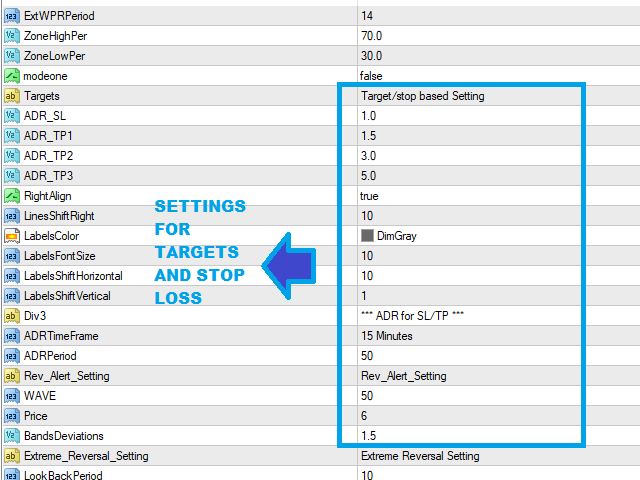 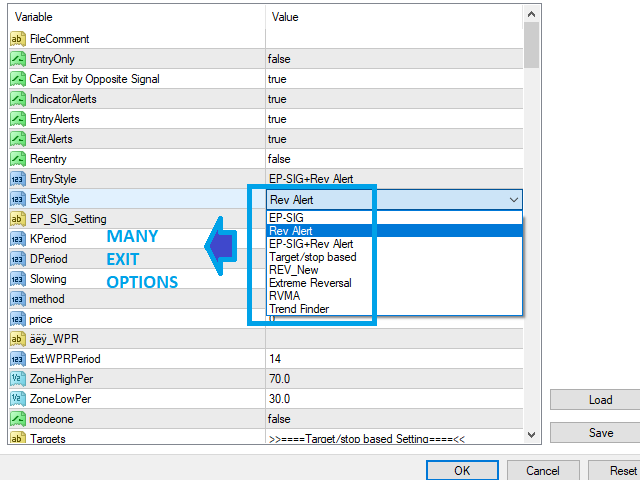 more accurate entry styles strategies added . 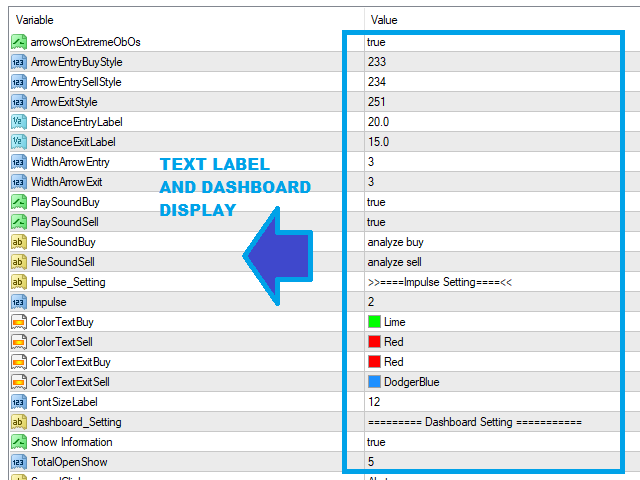 Dashboard performance report - improvement.